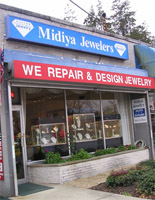 Midiya Jewelers is a family owned and operated jewelry store located in the heart of downtown Bethesda, Maryland. 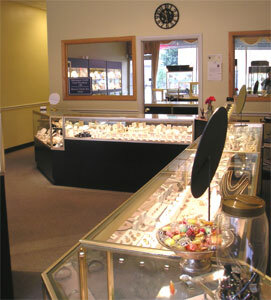 Established in 1995, we have been providing Bethesda area residents with the finest jewelry for 18 years. Our mission is to provide our customers with reliable service and the highest quality products. Your satisfaction is our only means to success. 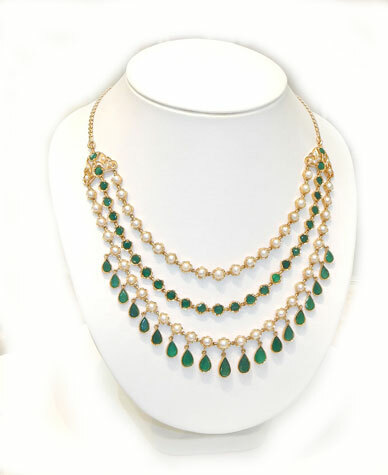 We concentrate our efforts upon supplying our customers with the very best in custom designed jewelry and repairs. 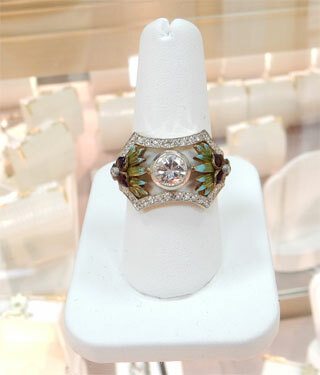 Our motto is: No jewelry repair is too difficult; we will never say no. 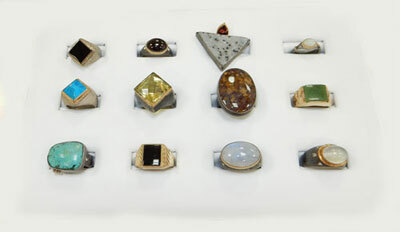 We take pride in the fact that we can provide custom jewelry at competitive prices while demonstrating the highest quality workmanship. 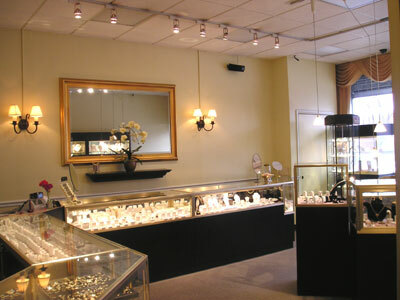 Whether you are looking for the highest quality jewelry, gifts, or the most reliable and detailed repairs; you can depend on Midiya Jewelers. Come and visit us soon! 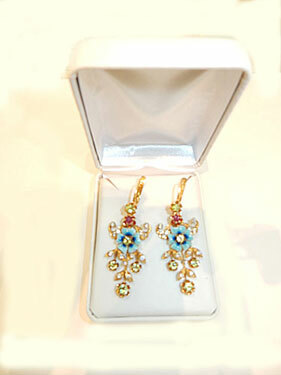 See our special discount for customers using our website.